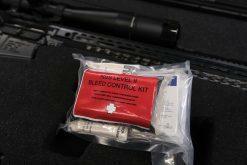 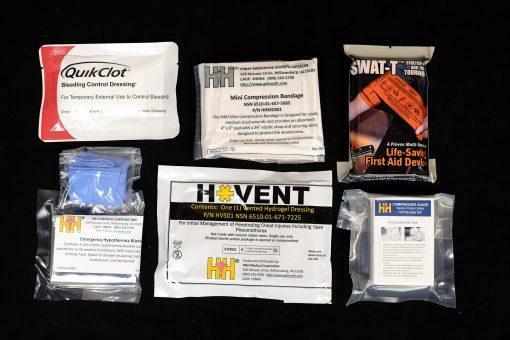 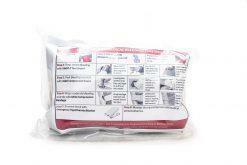 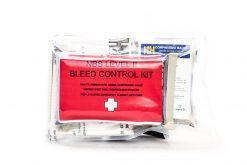 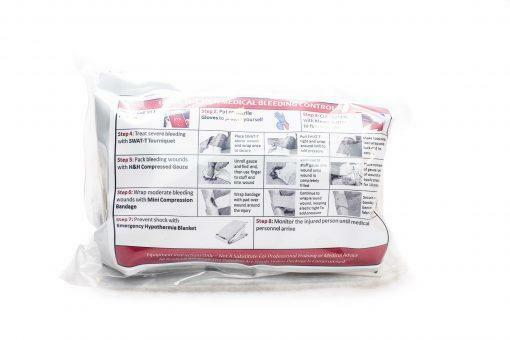 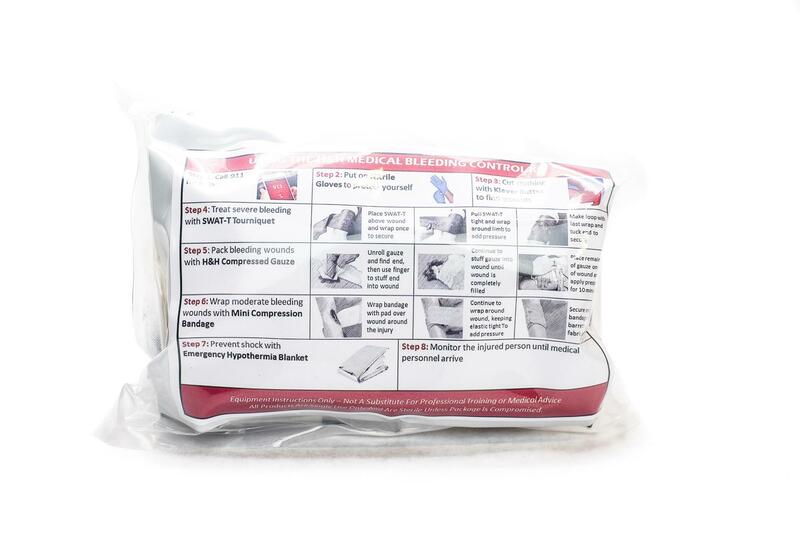 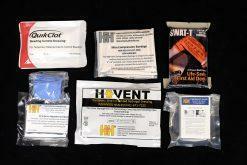 The NBS Level 2 Bleed Control Kit is configured to include a variety of dressings and other items that would be needed to control serious bleeding for an individual suffering a traumatic injury. 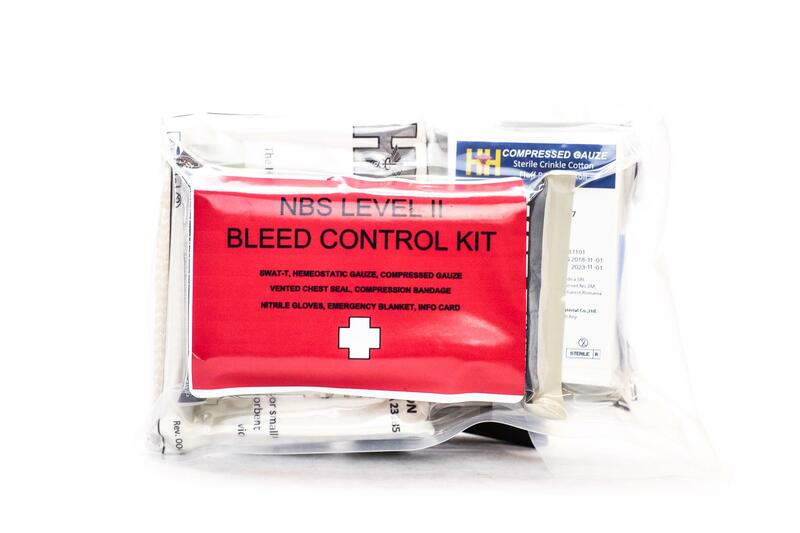 We’ve taken care to ensure that the kit includes the best variety of dressings appropriate to manage various degrees of bleeding from any part of the body. 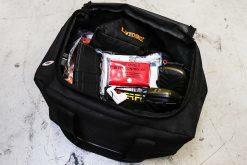 Vacuum sealed, well organized and setup for easy-open single handed use. 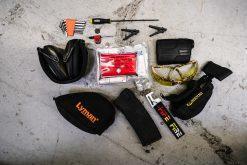 A standard first aid kit might be appropriate for minor scrapes and burns, but when you or your loved one’s life is on the line and every second matters, you’re going to want a high quality kit such as this.